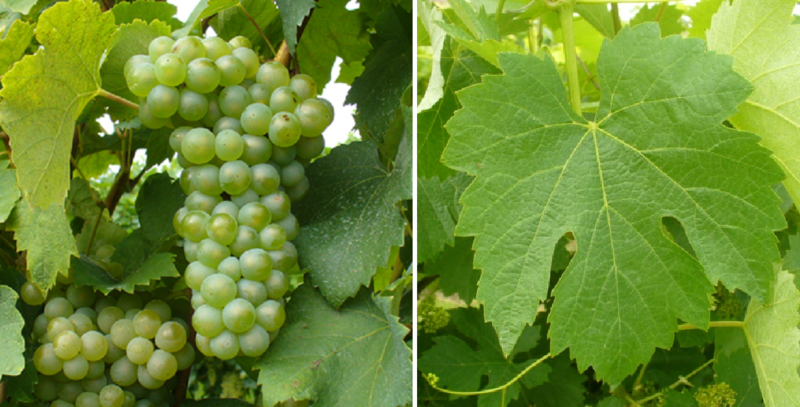 The late ripening variety is prone to real mildew and sensitive to frost, It yields simple white wines with sometimes light weight astringent Taste. The variety is in Veneto It was cultivated mainly in the provinces of Belluno and Verona since the 17th century and was spread in the Adige Valley under Vernaccio or Vernazza. She is in the DOC / DOCG white wines Conegliano-Valdobbiadene Prosecco. lugana. Prosecco. Montello e Colli Asolani and valdadige admitted and will be approved for wormwood used. The acreage in 2010 was 13 hectares. This page was last modified at 31 March 2019 at 14:52.